Bumper Stickers and Decals are a great way to express your hertiage, and personality on the go. Browse our arrangement of Bumper stickers and decals. 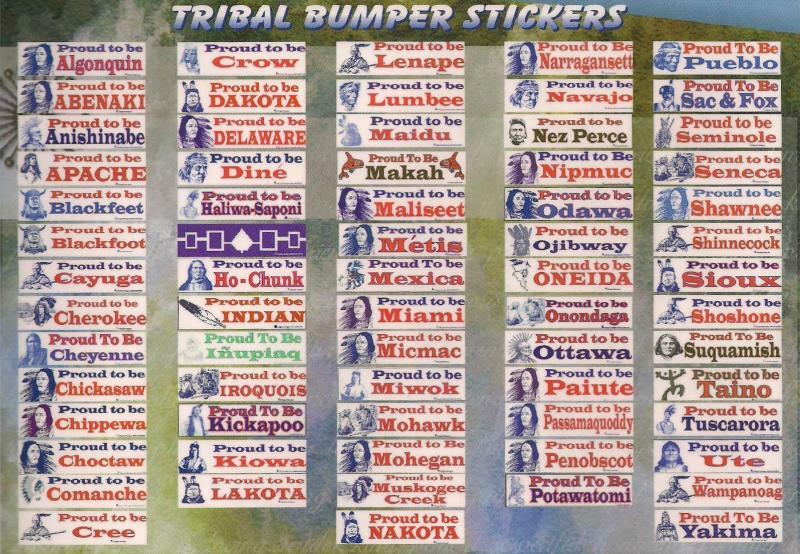 "I bought my Proud to be Apache bumper sticker from Justamere 8 years ago and it is still stuck to my bumper!" "I get tons of compliments on my Fancy This! bumper sticker I got from Justamere." 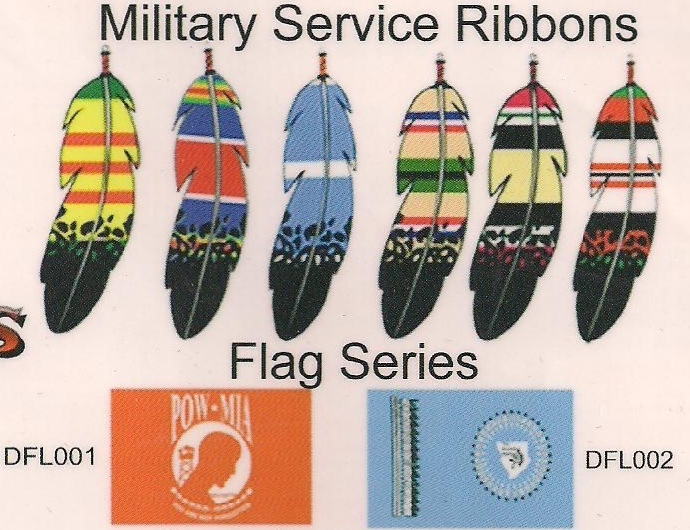 "I used to get the bumper stickers that represent the Military sevice, but when Justamere got the Feather Military Decals, I grab several to hand out to the young men returning from war."